Looking for that last minute holiday gift for the Nerfer in YOUR family? 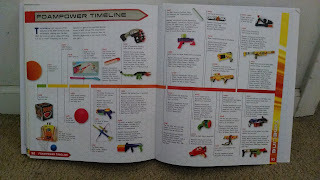 Not sure what blasters they have/need/want? Confused by the never ending "R" names?! 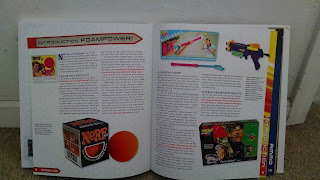 Look no further, get them something they didn't know they wanted, The Ultimate Nerf Blaster Book! YES, WE KNOW IT'S A SHARPSHOOTER II! 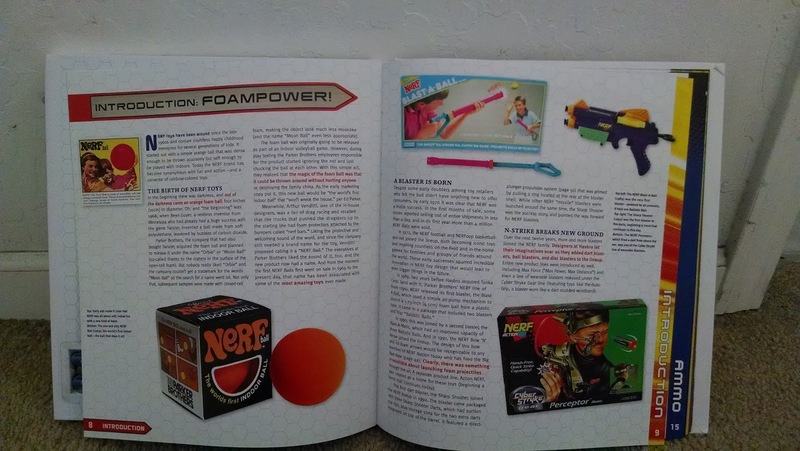 This comprehensive guide is a great gift for any foam flinger. Whether they're veterans, new to the sport, casual players, or HvZers there's something for everyone. 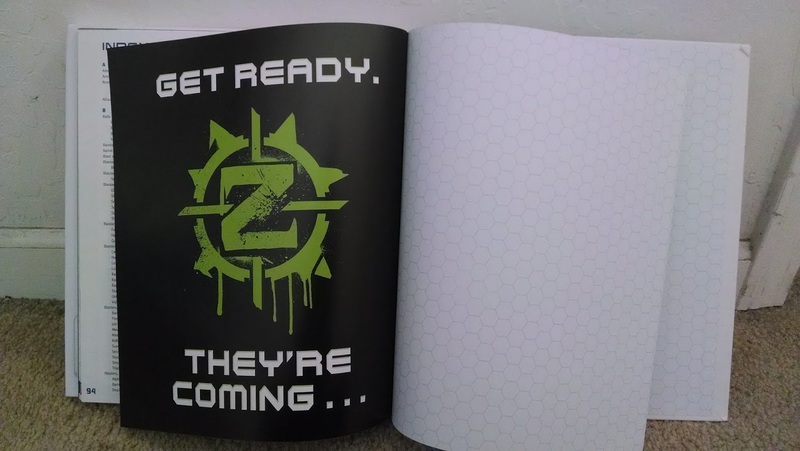 Sure, it's a fun and informative guide, but does it include EVERYTHING? No. 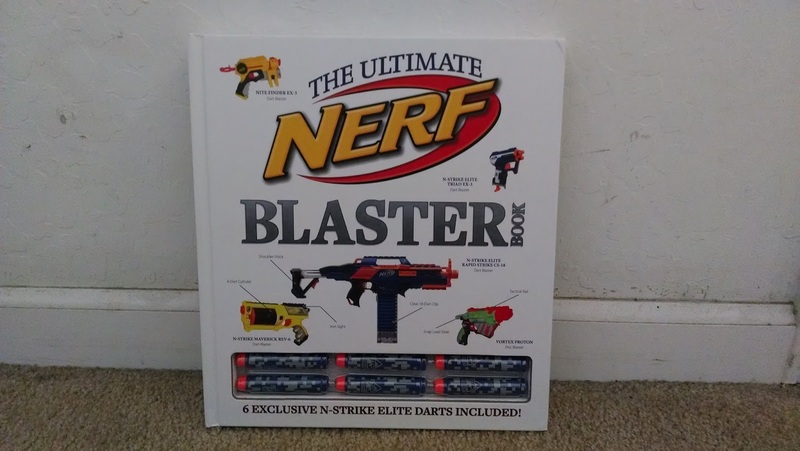 But the book would probably have to be substantially larger to include every blaster or product Nerf has produced since it's inception in the late 60's or even since it began producing blasters as we know them today in the 90's. Could it be done? Sure, but that's not what this book is about. These design process behind the scenes are awesome! The primary focus of the wonderfully hard bound edition is to briefly shed some light on the origins of the company, but to more or less quickly bring the reader up to date with the more modern Nerf offerings. The arsenal includes the N-Strike, Vortex, and Elite lines of blasters as well as details on darts, propulsion mechanisms, and more. 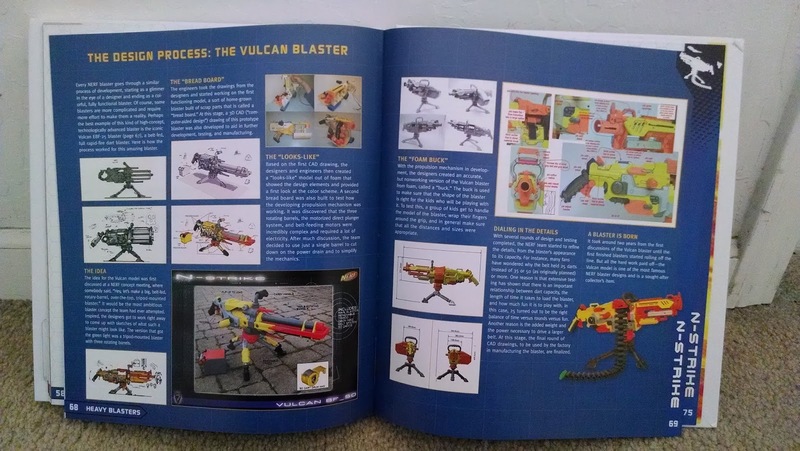 There's even some pages that go into details on the design process of some of the blasters and a quick overview of ideas for a capture the flag game. 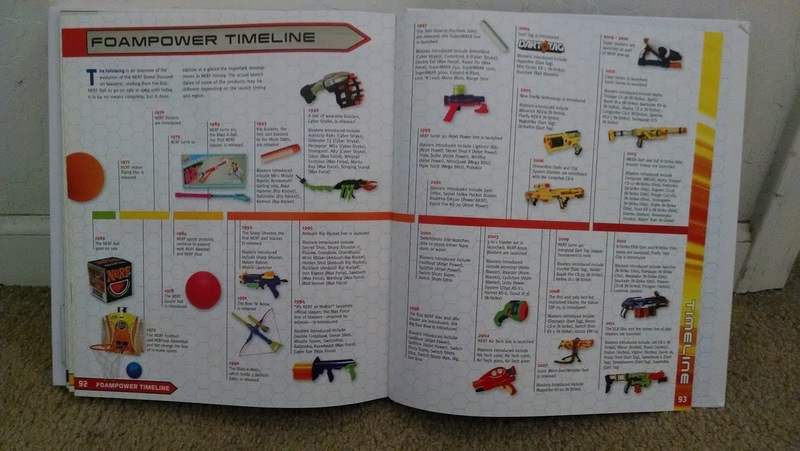 It briefly touches on most of the accessories available and finishes things out with a neat little timeline near the end. Again, does it include EVERYTHING? 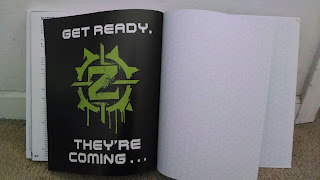 Nope, but it's still a great starting place for fans to get some more info on the blasters they likely will be able to purchase and play with. If you tried to include it all there'd be more pages. 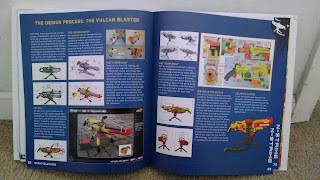 All in all, it's a cool addition to any fan's library, and would look equally at home in a toy filled bedroom as in a cubicle. It's a good reference, but by no means an all encompassing encyclopedia, there's the rest of the internet for that. It's a fun entertaining read accessible to players of all ages, and at $21.95 for a nice hardcover that comes with a few limited edition darts, it's a bargain for any collector as well.